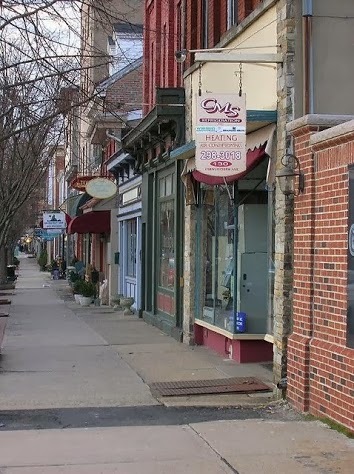 The first European settler arrived in Bordentown in 1682. By the mid 18th century, Bordentown was a major throughway for people and freight between New York City and Philadelphia. Once home to many historical figures, Joseph Bonaparte, former King of Naples and Spain and brother to Napoleon I of France, famously resided in Bordentown for 17 years.